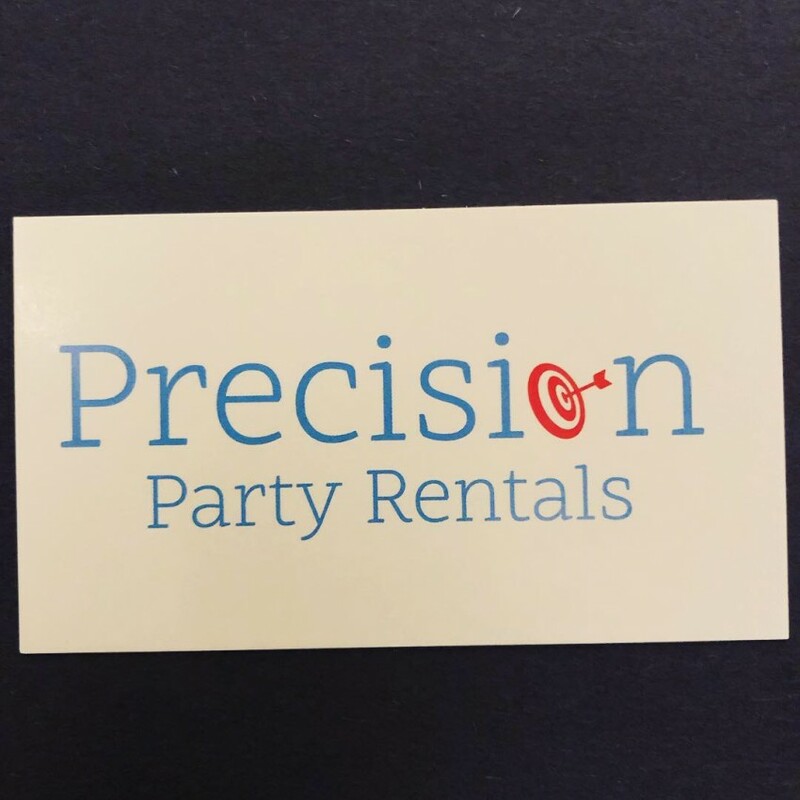 We are the most affordable Party Rental company in Suffolk County ! Tables , chairs , tents , photobooths ! ! If your looking for something particular for your event and find it cheaper somewhere else, let us know ! We will gladly beat any competitors price by 10% ! ! WOW ! ! 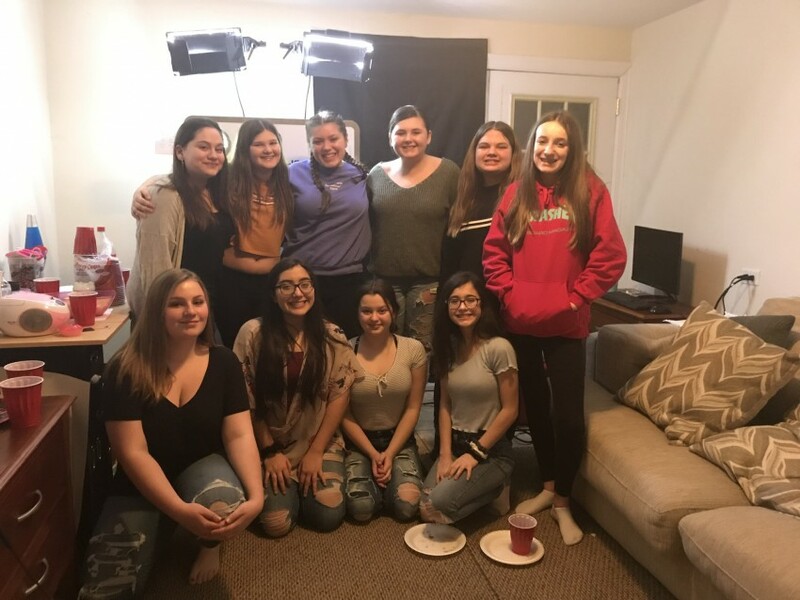 We specialize in great customer service and providing everything and anything you need to make your event or party a big hit ! ! ! Affordable prices and very personable ! Rich the owner was very professional and personable! 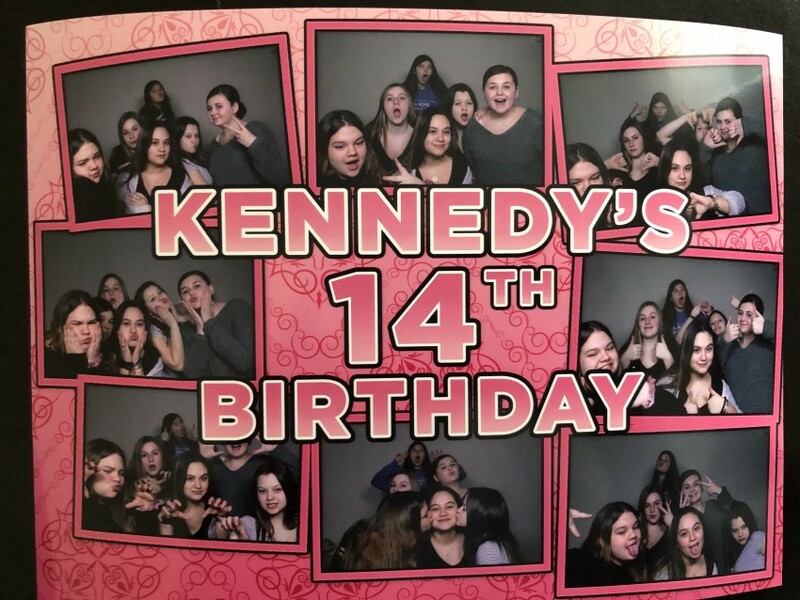 We had rented a photo booth that the kids absolutely Loved! We also rented some tables and chairs. Highly recommend! I will be using him for future events!